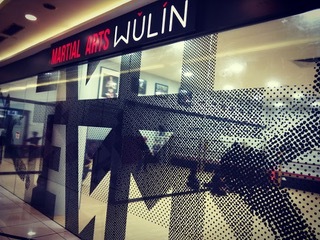 Wulin firmly believe that everyone can benefit from learning martial arts as it connects the mind with the body. You will be amazed to see how quickly you and your kids become healthier, more active, focused, confident and disciplined. At Wulin, its wellness through Wushu.